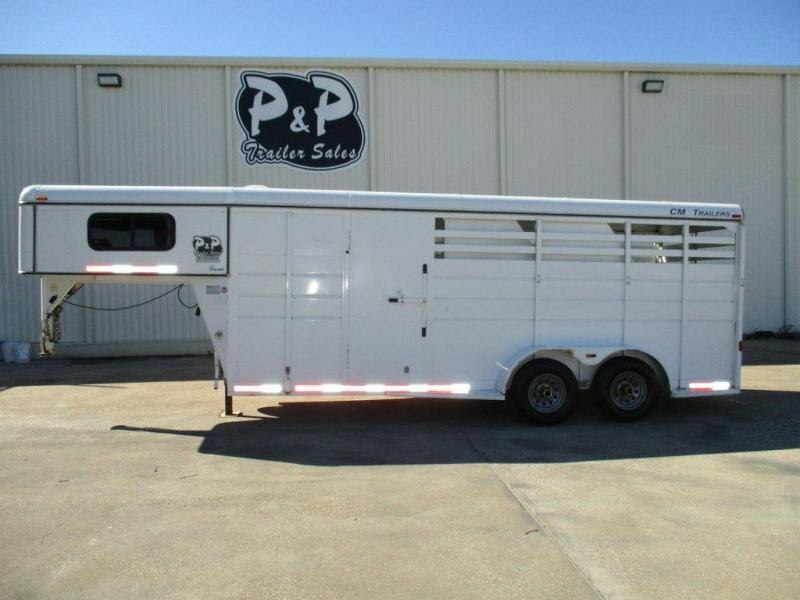 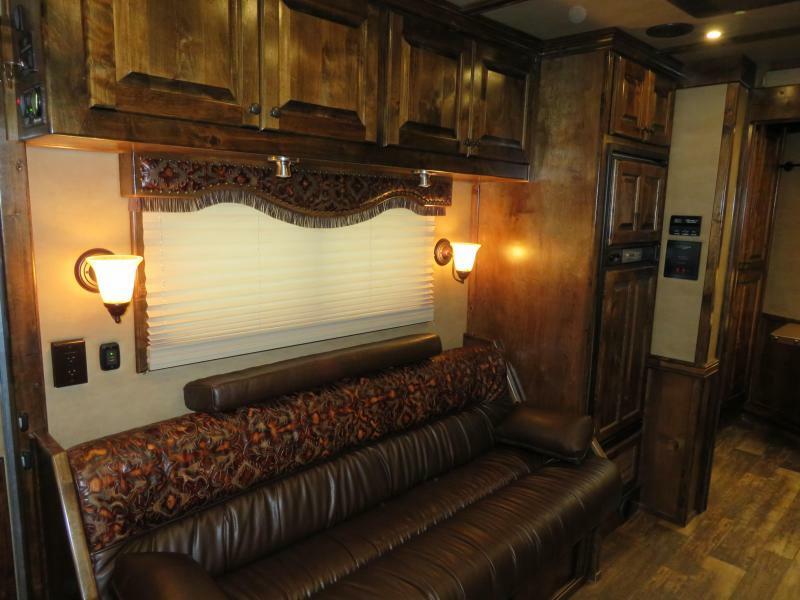 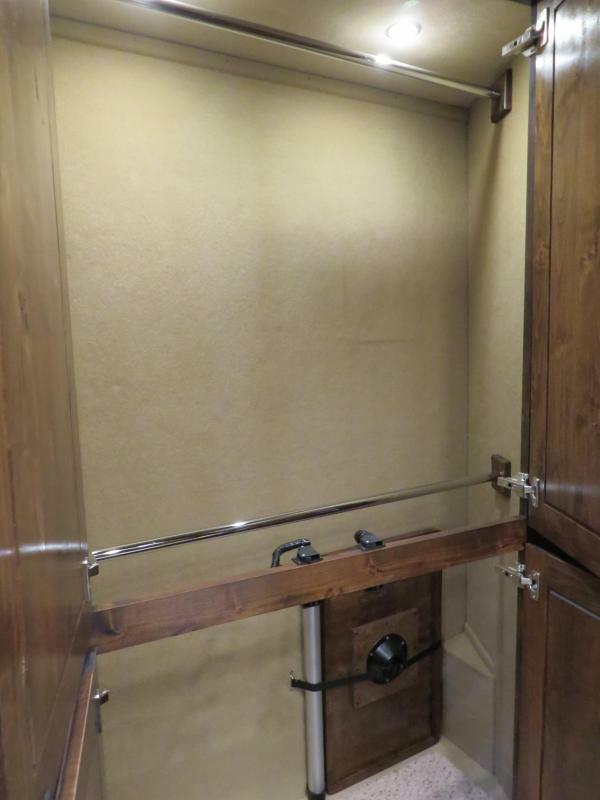 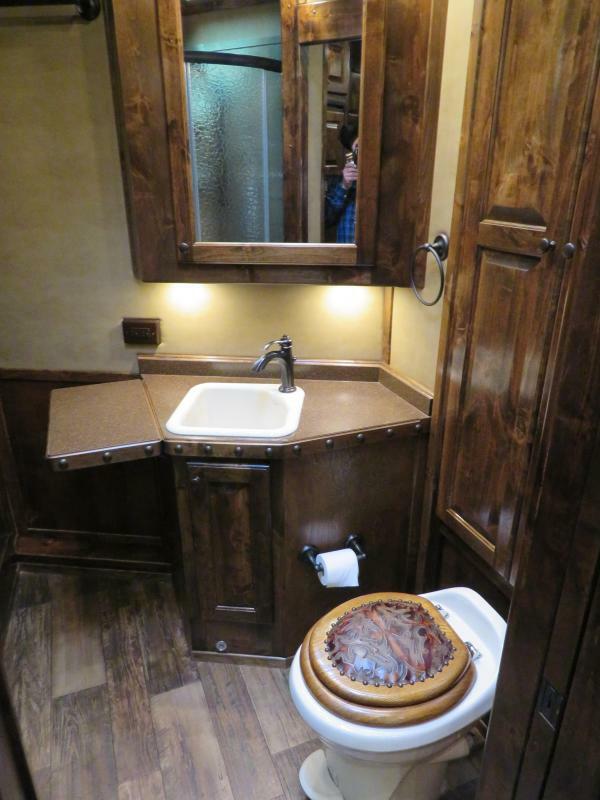 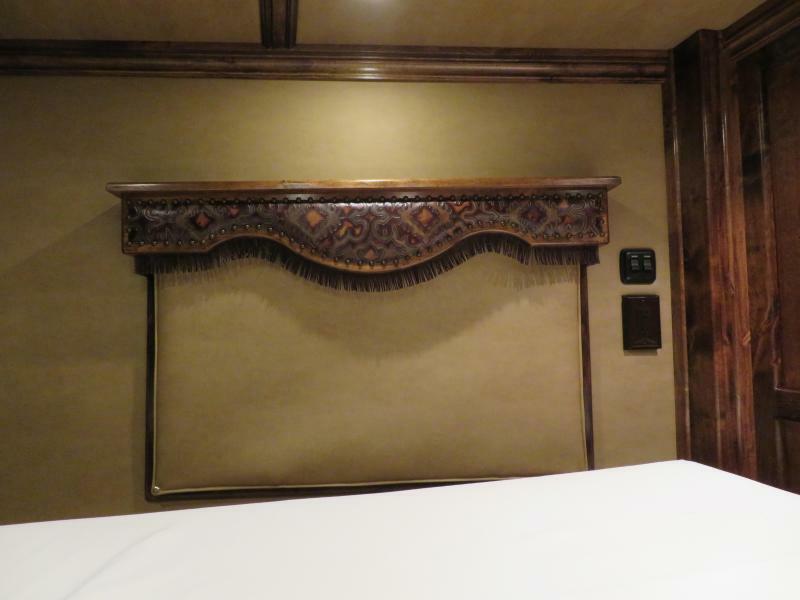 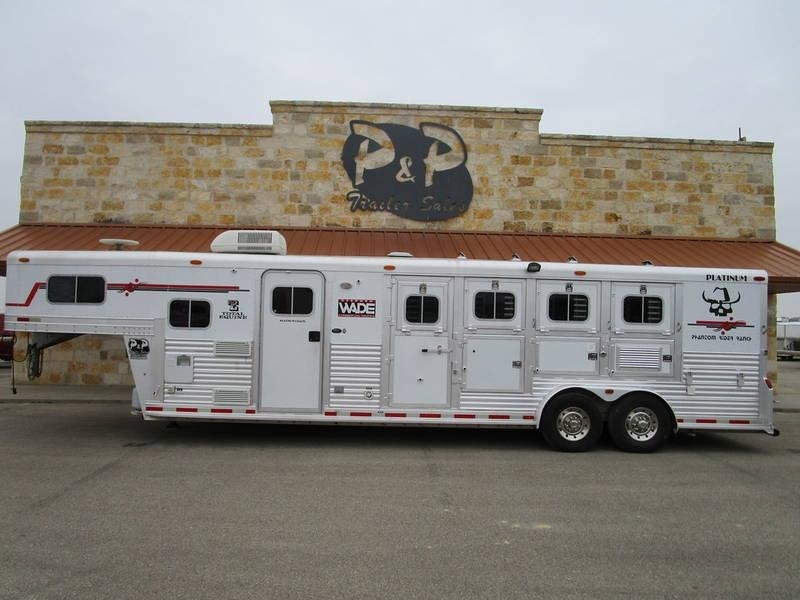 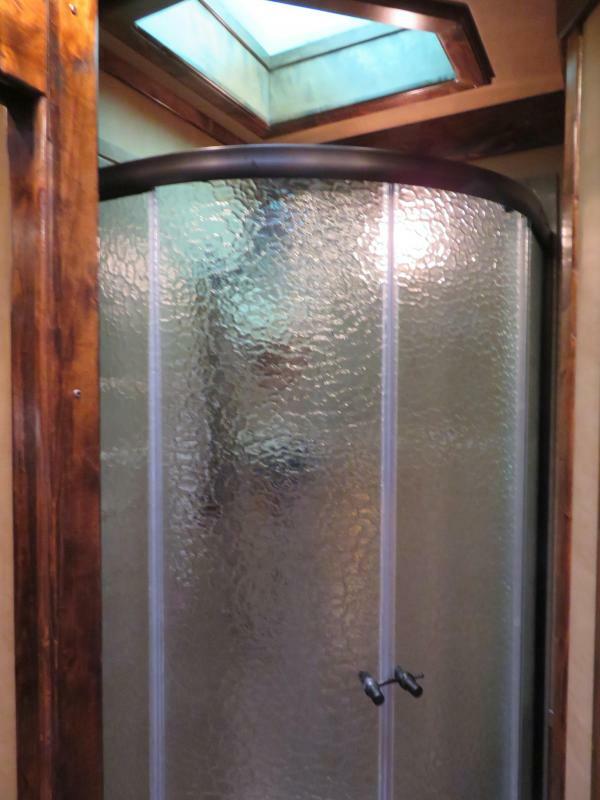 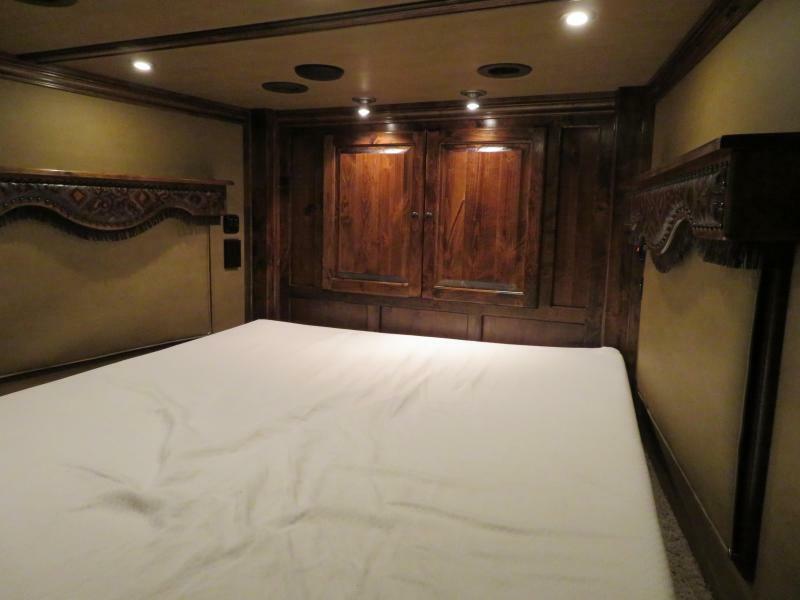 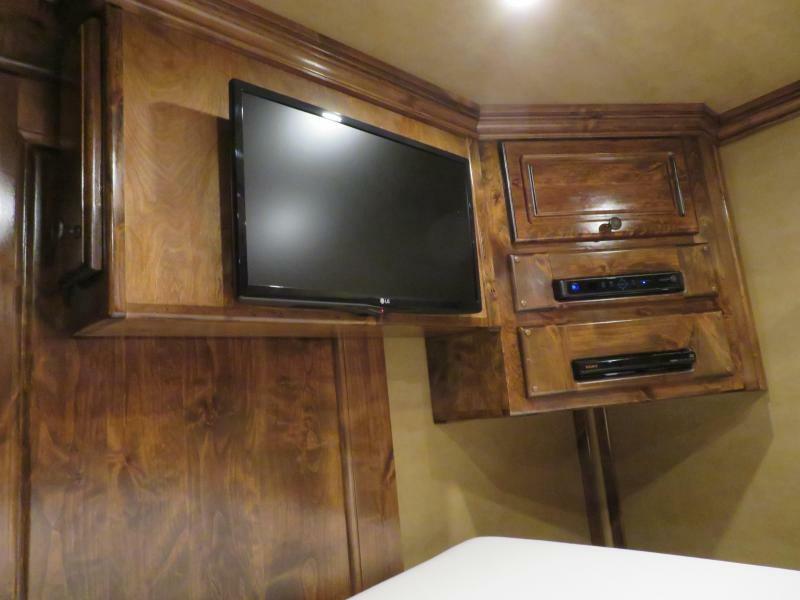 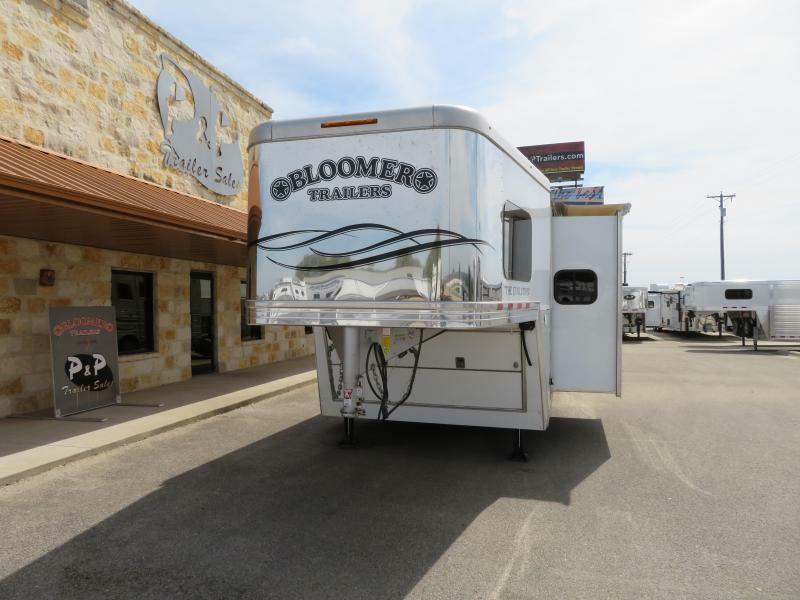 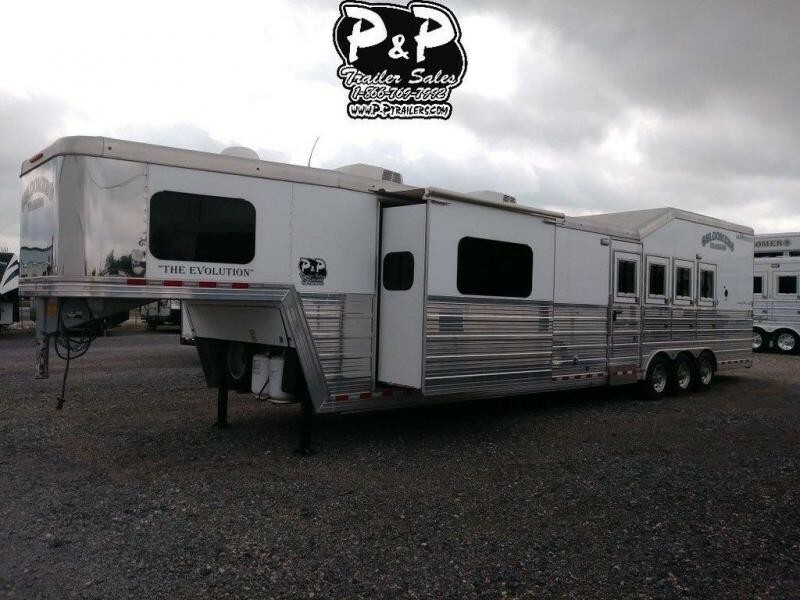 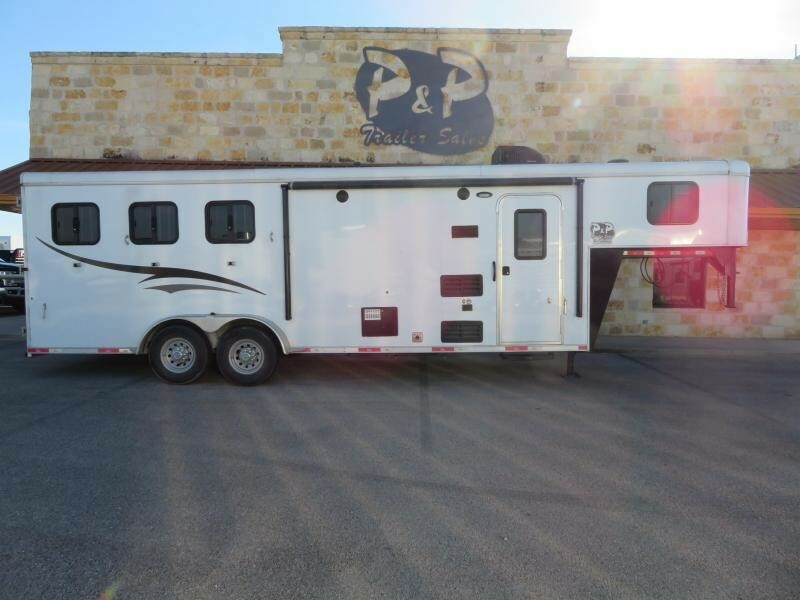 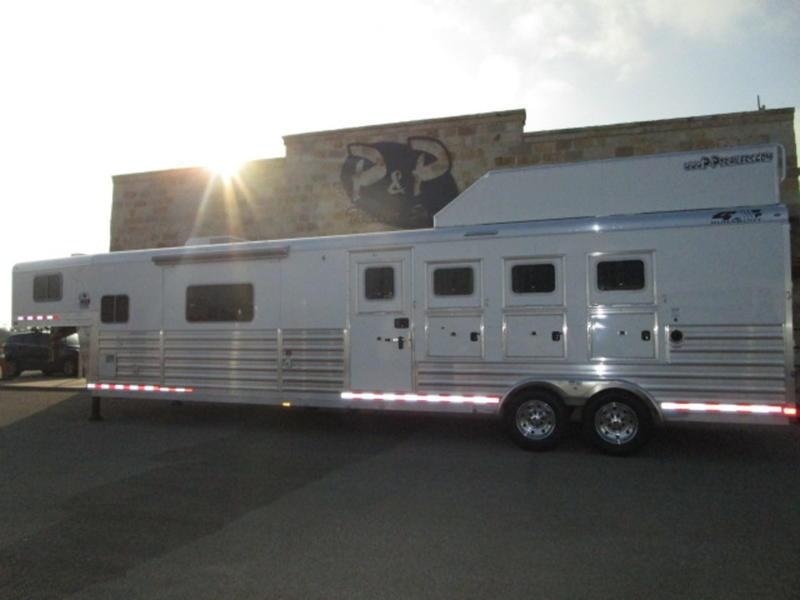 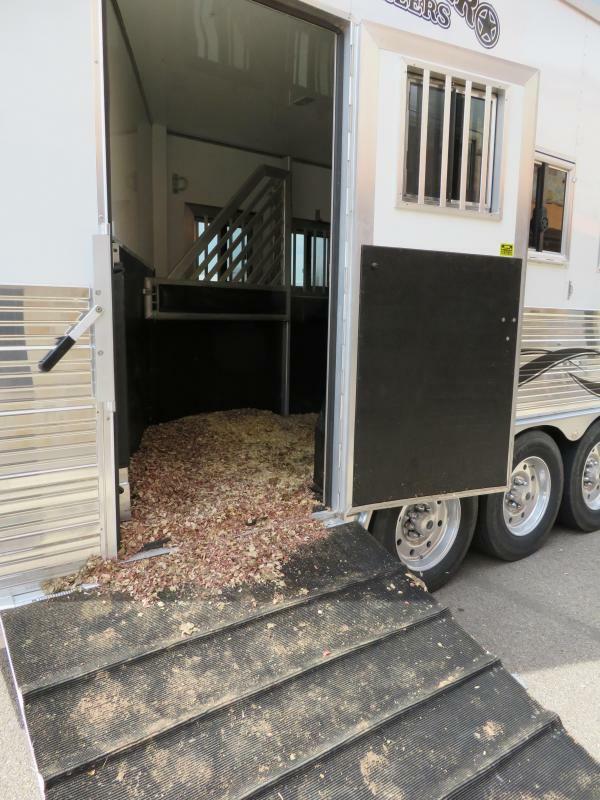 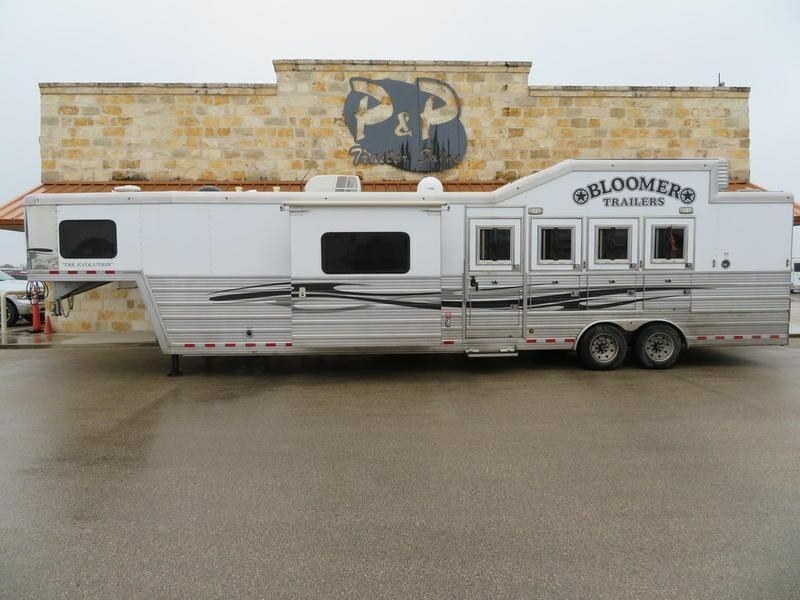 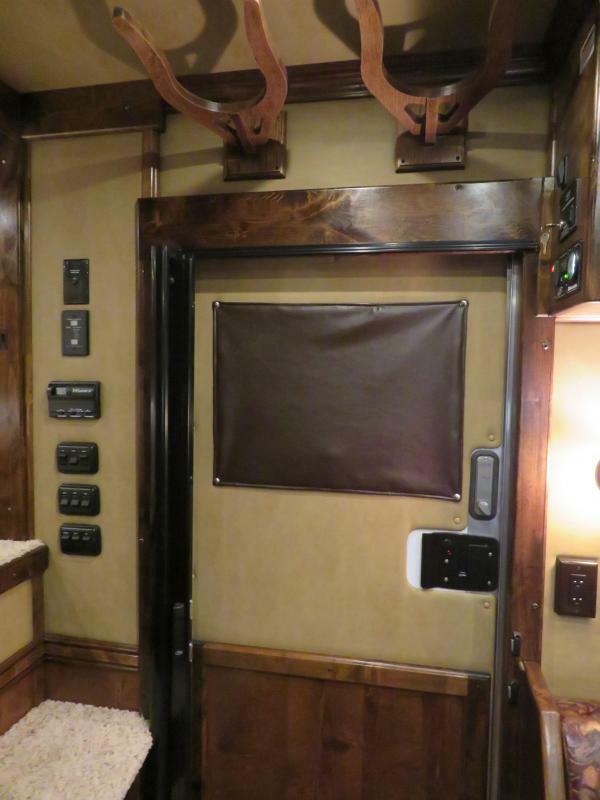 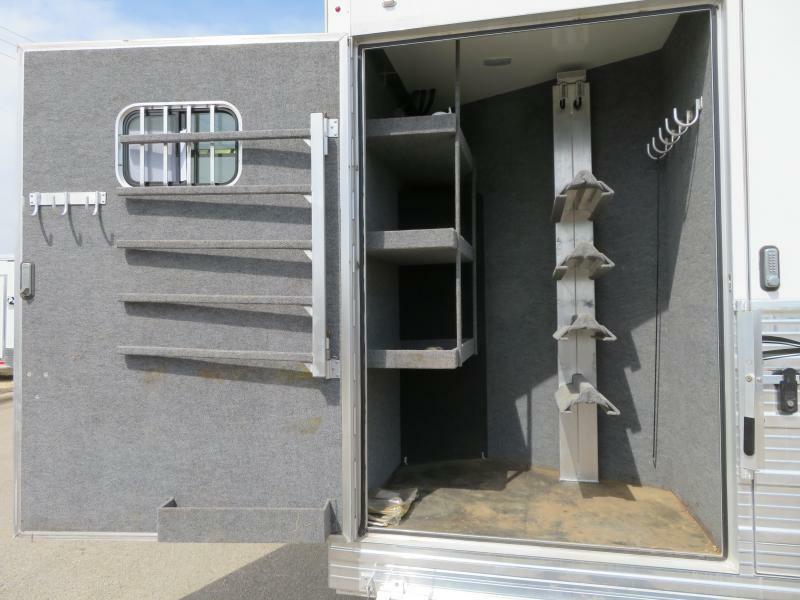 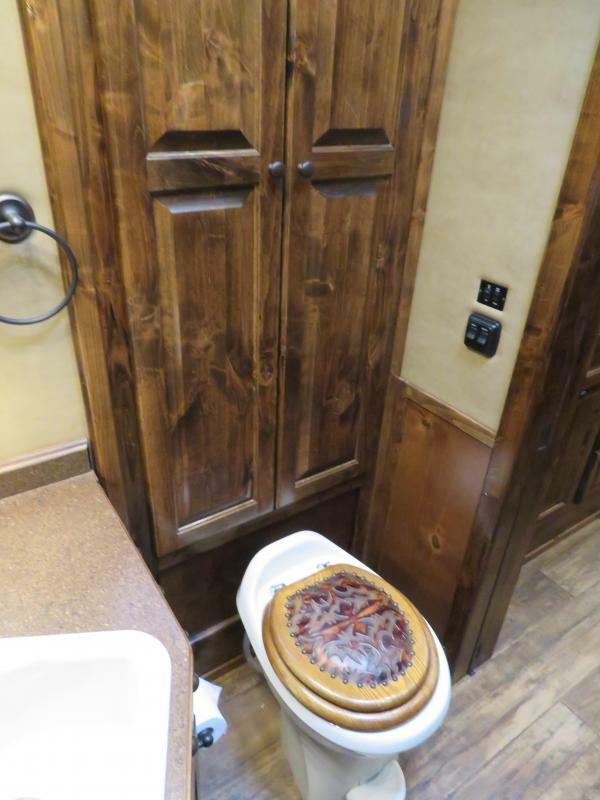 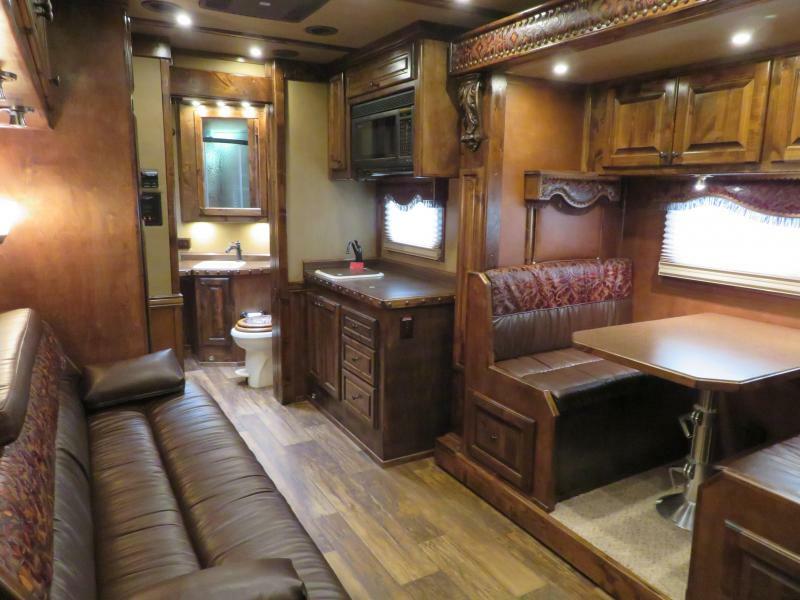 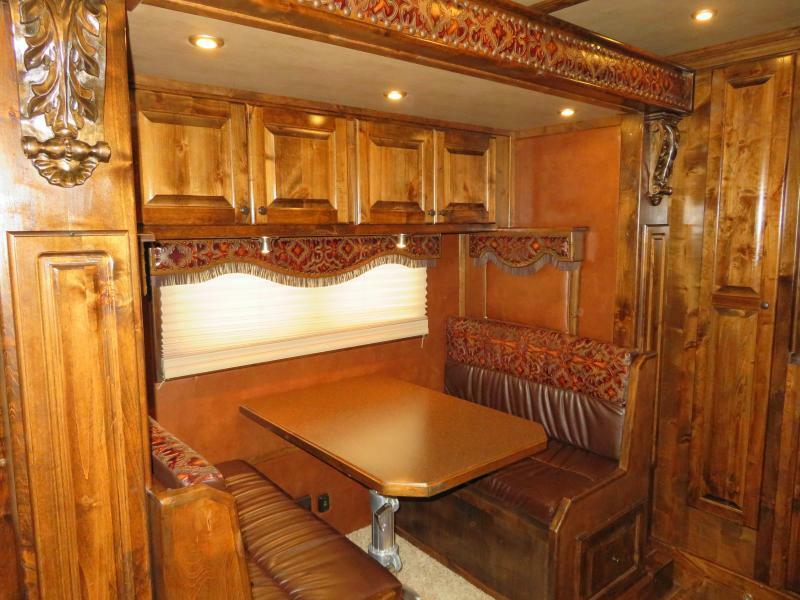 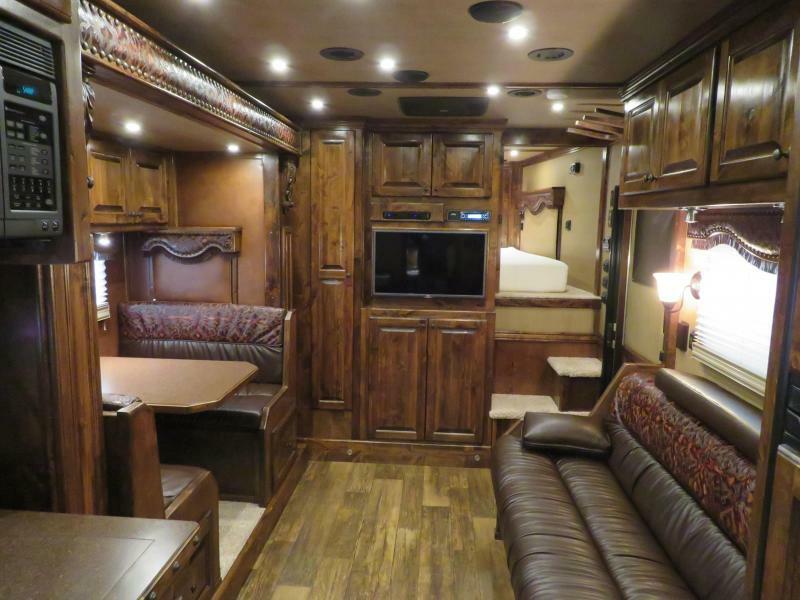 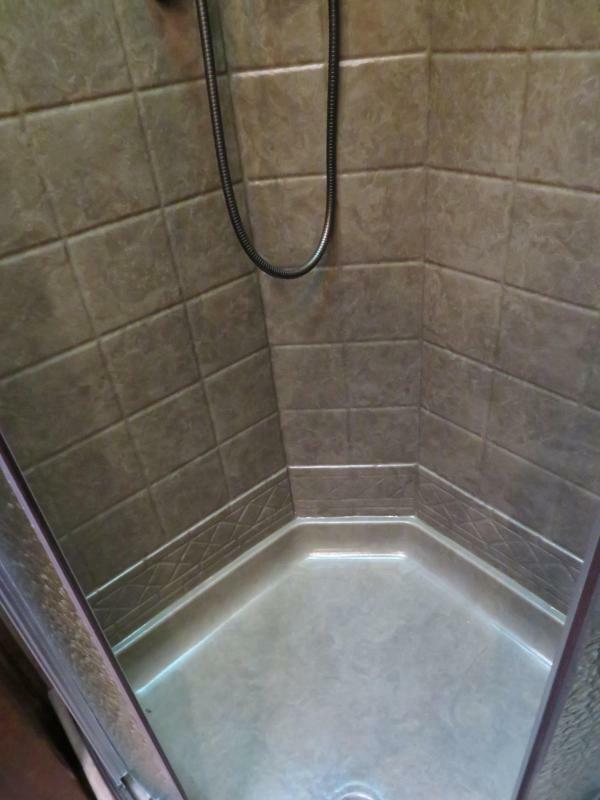 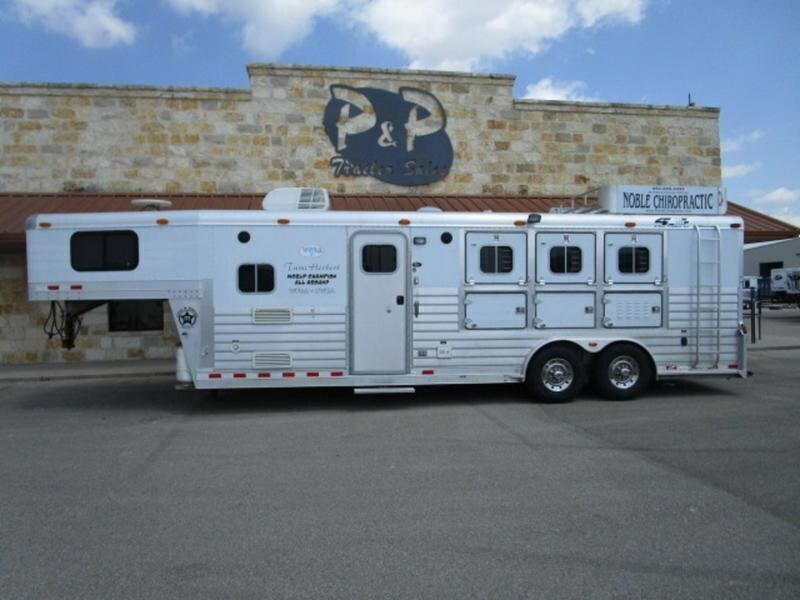 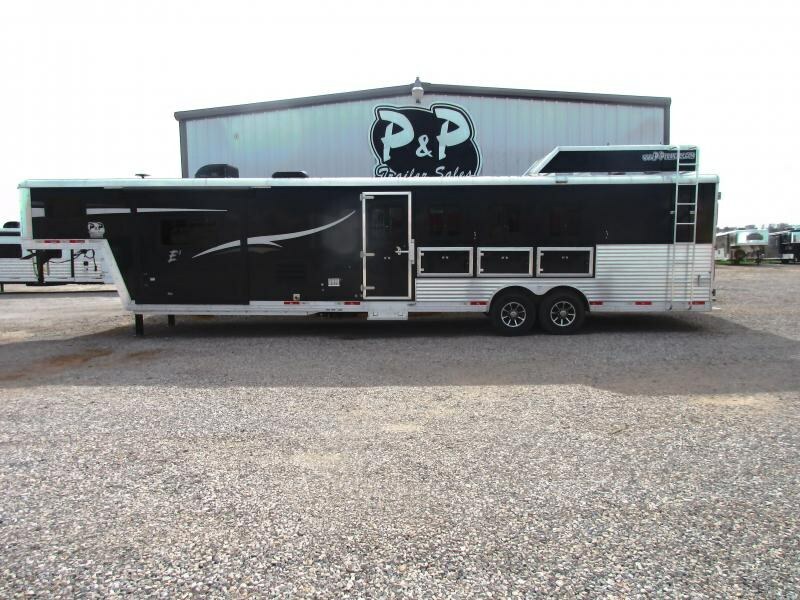 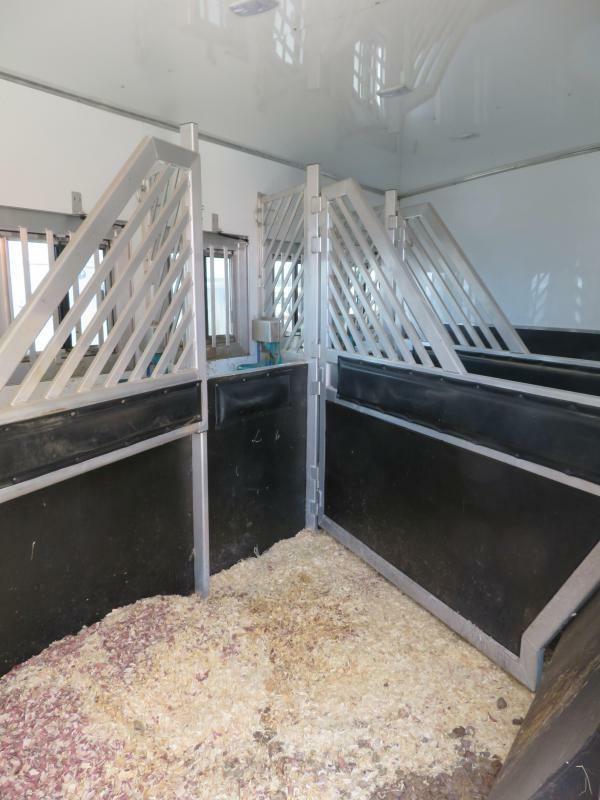 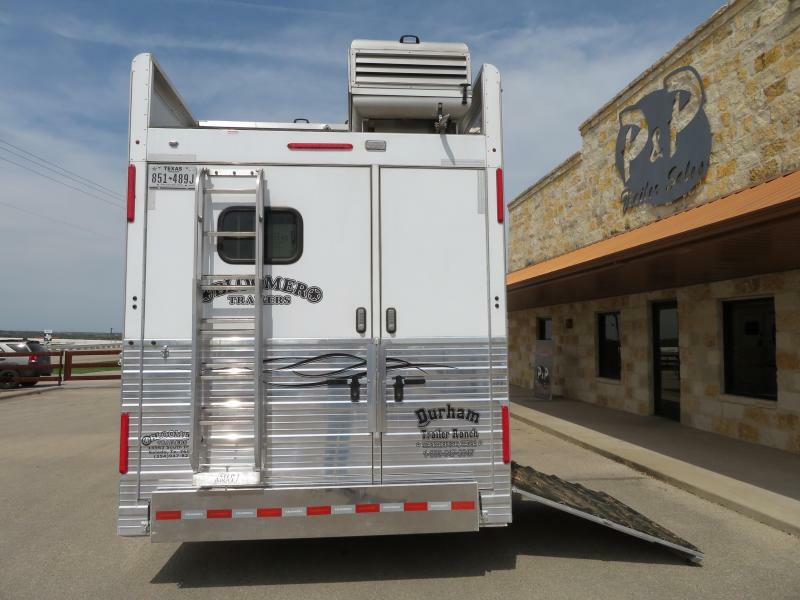 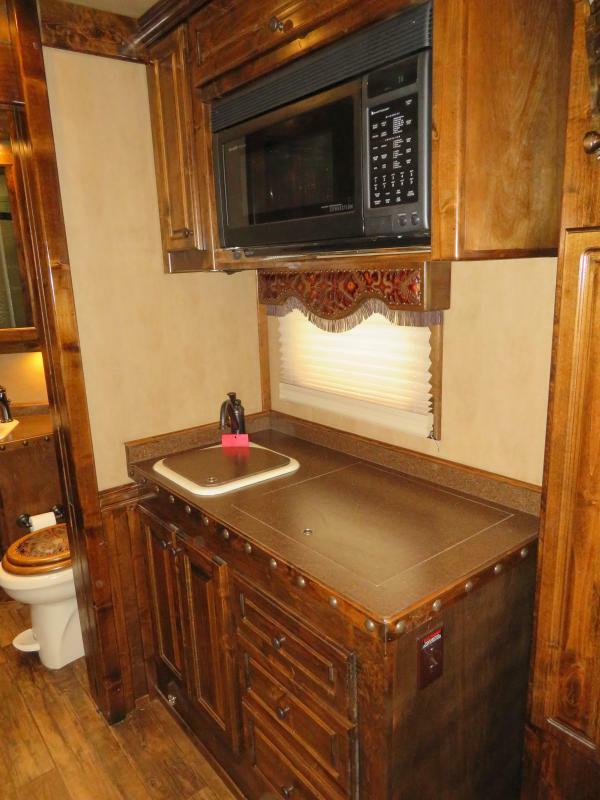 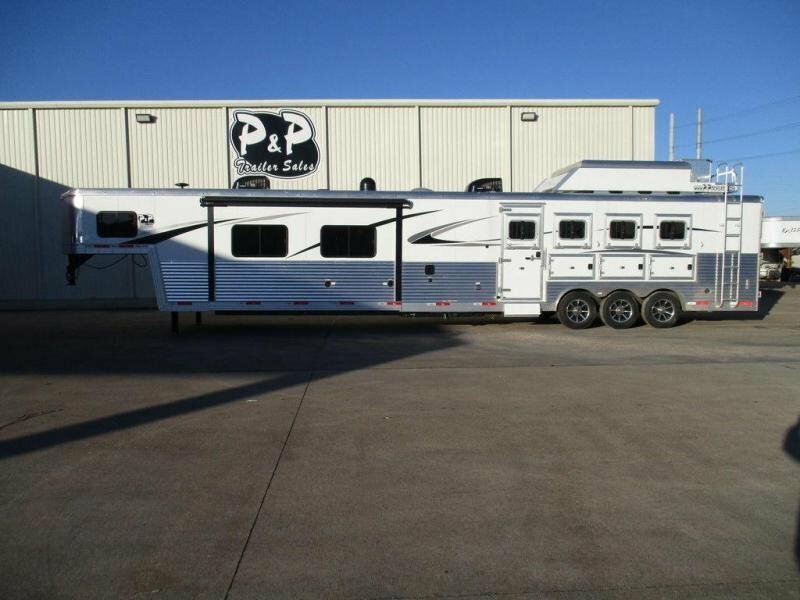 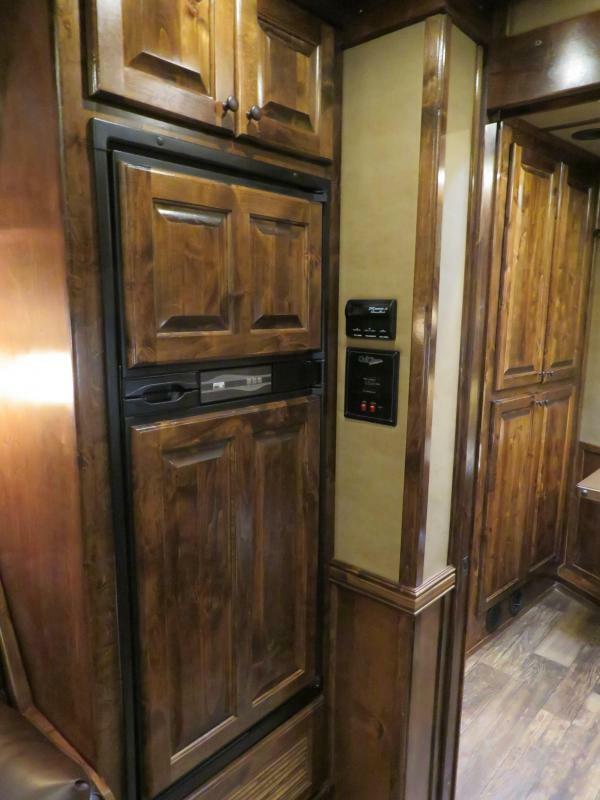 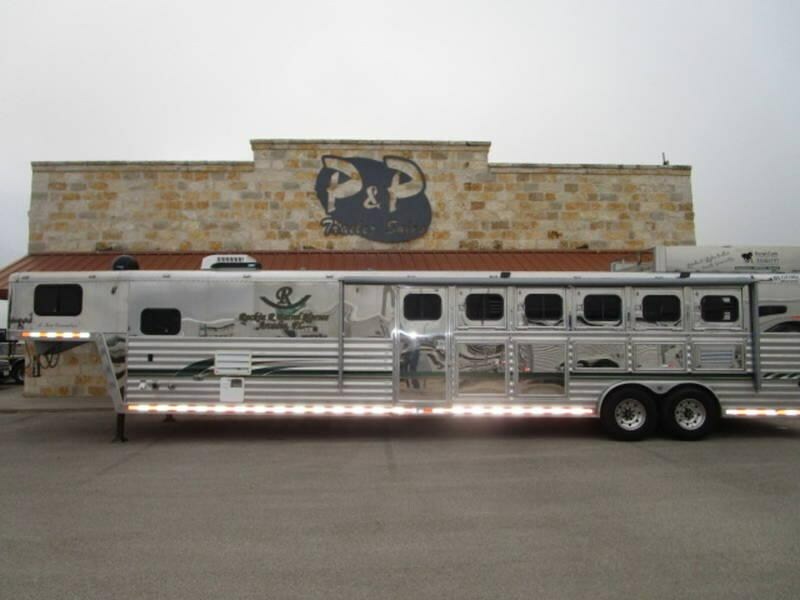 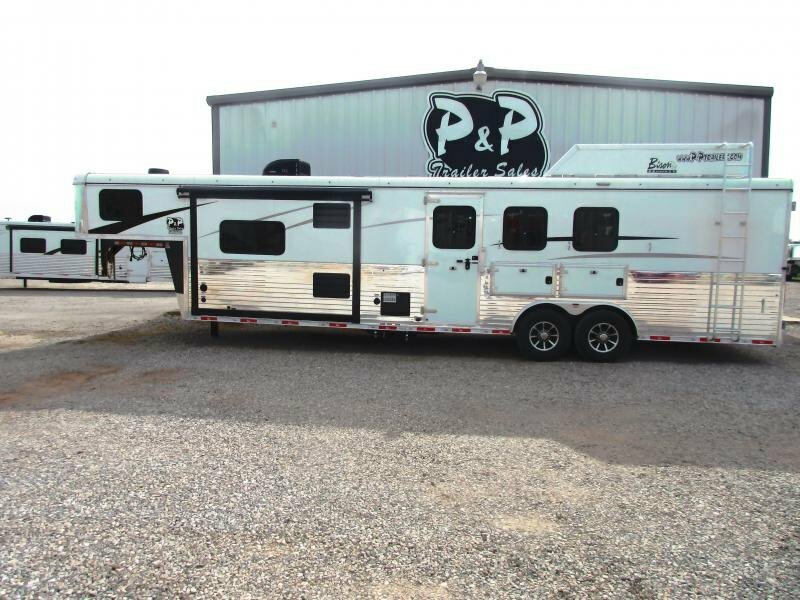 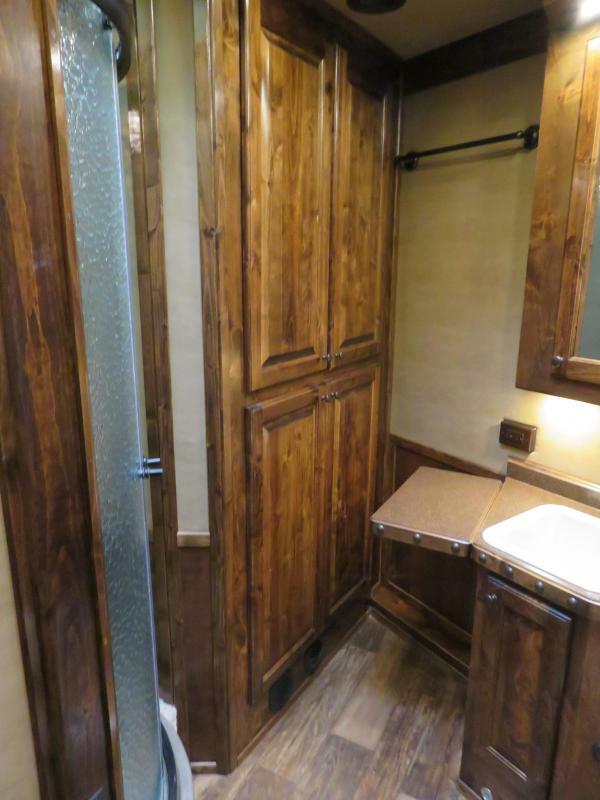 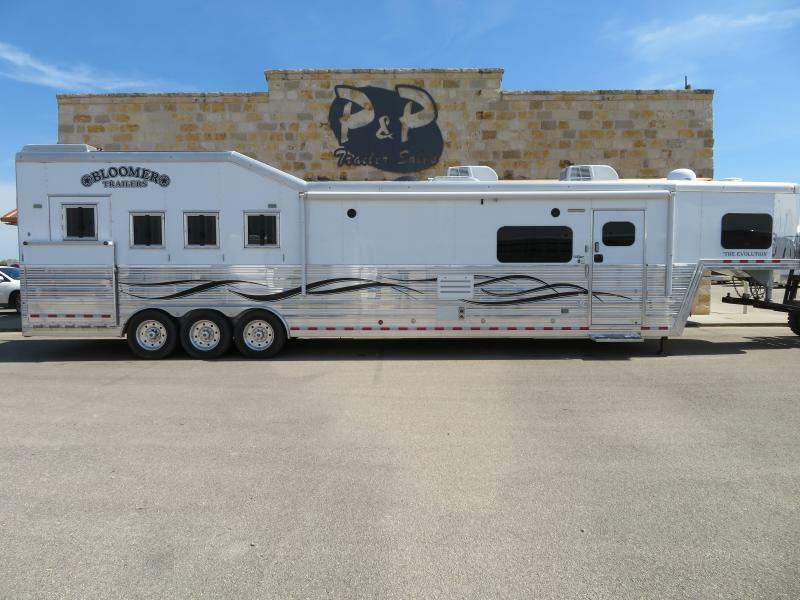 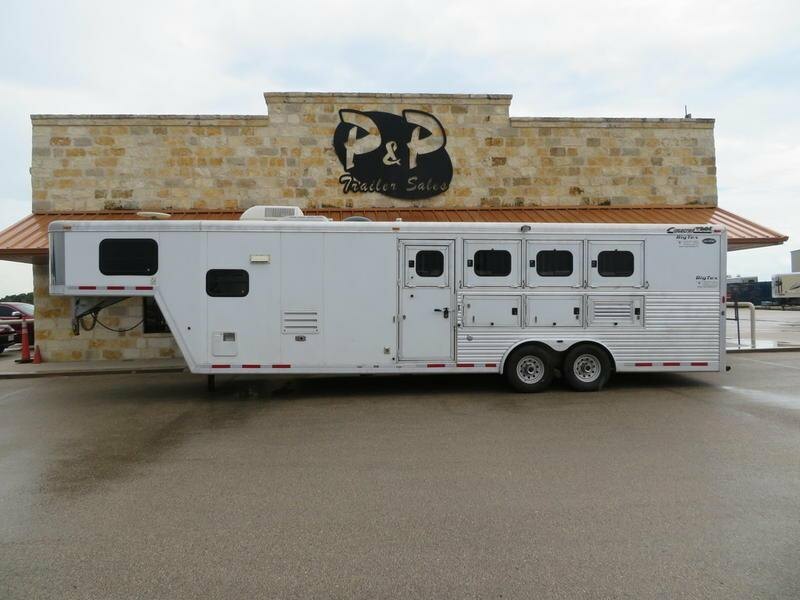 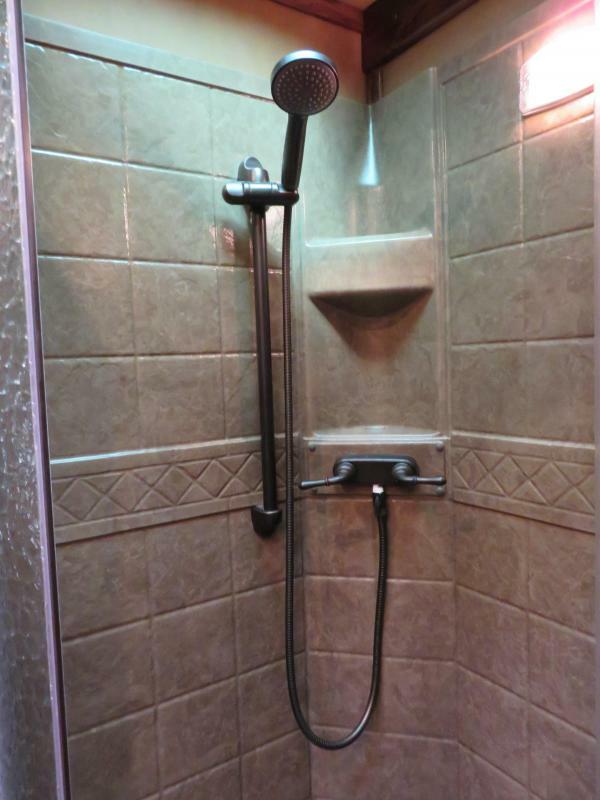 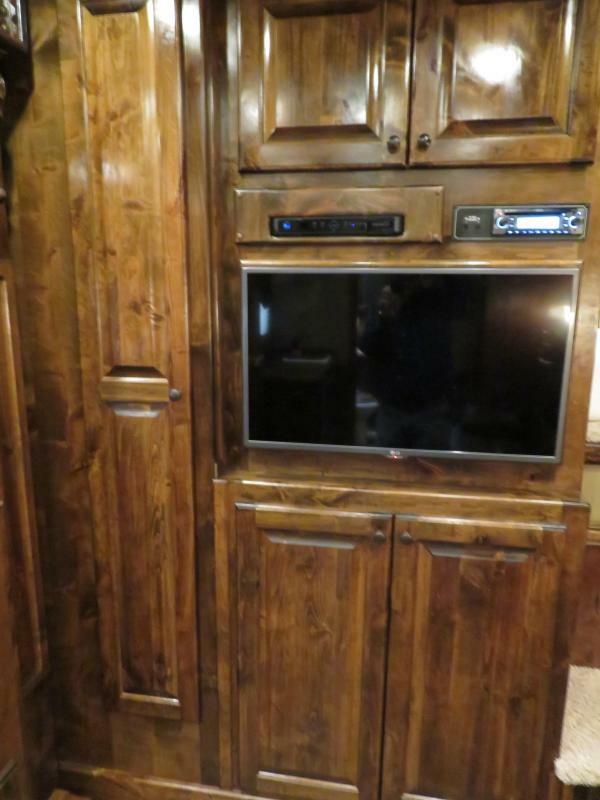 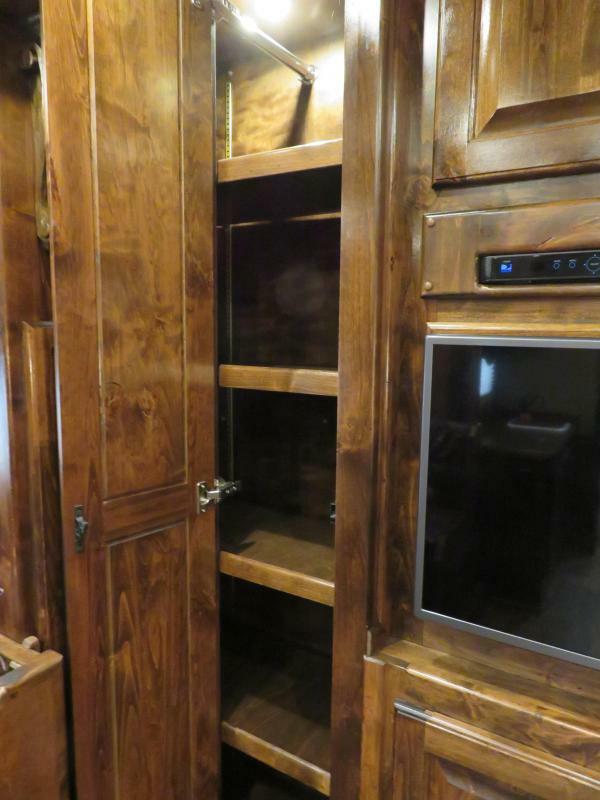 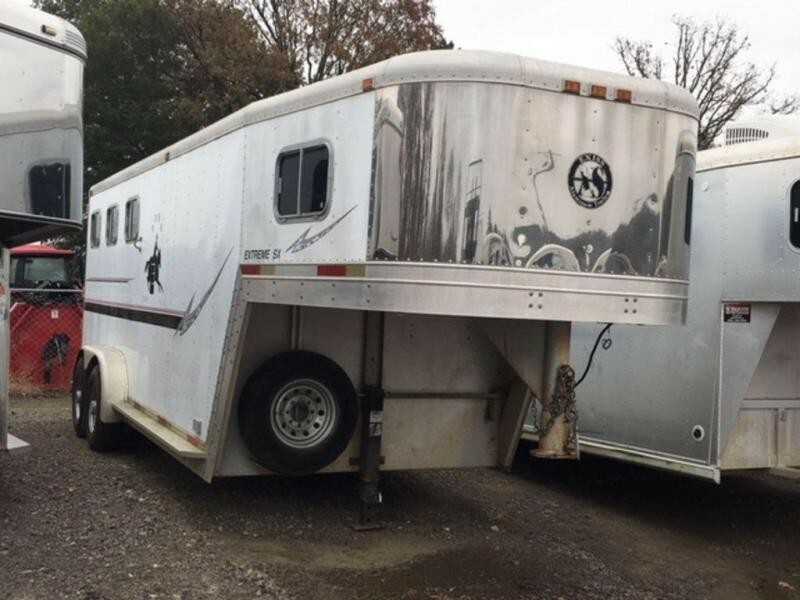 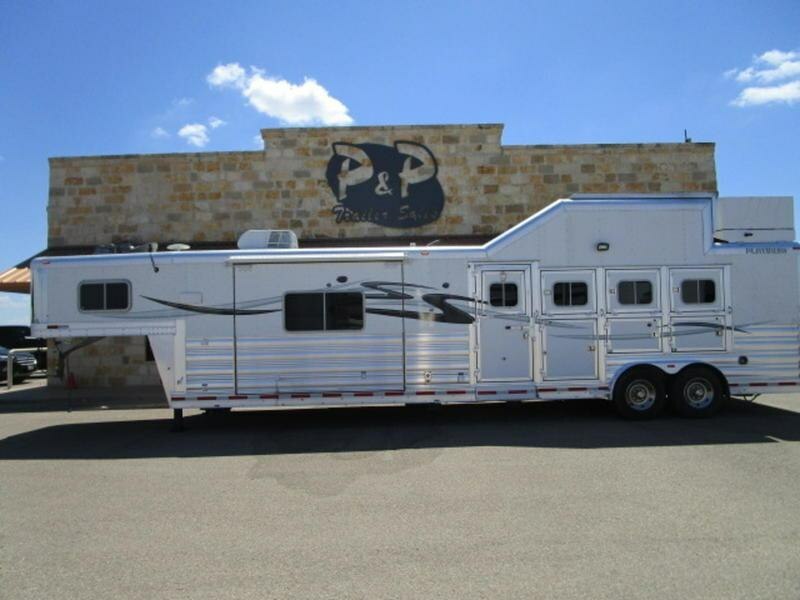 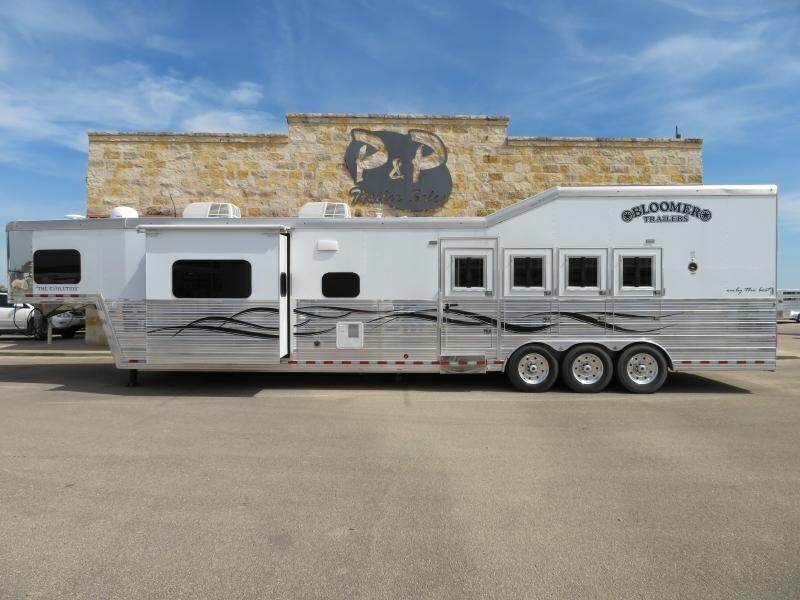 Call us TODAY to check out this Bloomer trailer with Outlaw Conversion!! 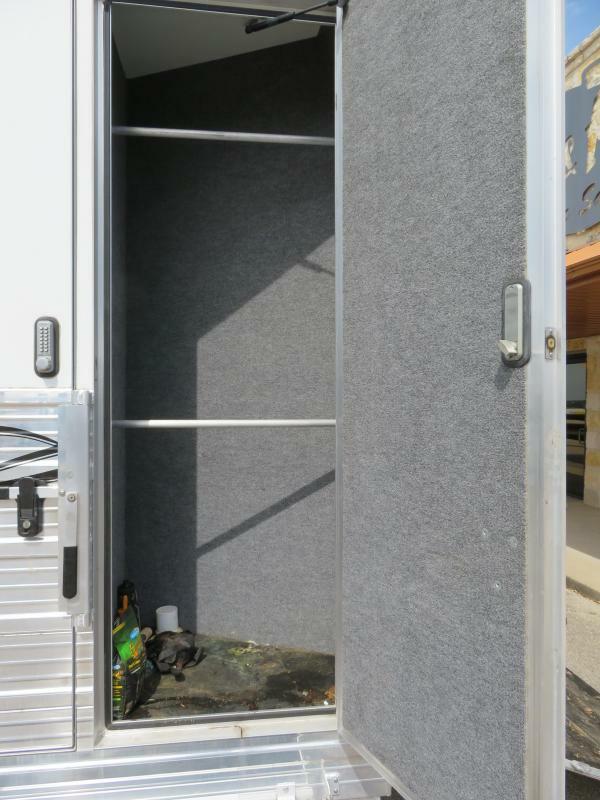 It's beautiful inside and out!! 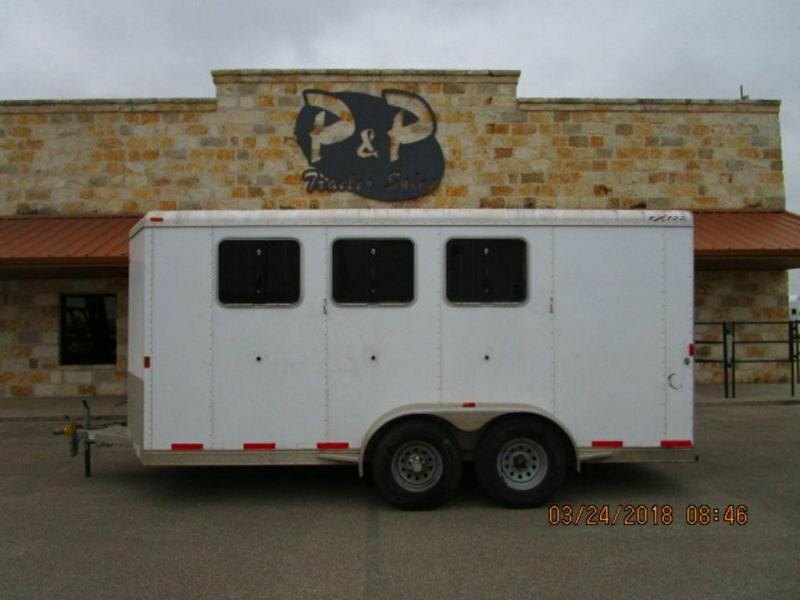 Located in Salado, TX 254-947-1525.